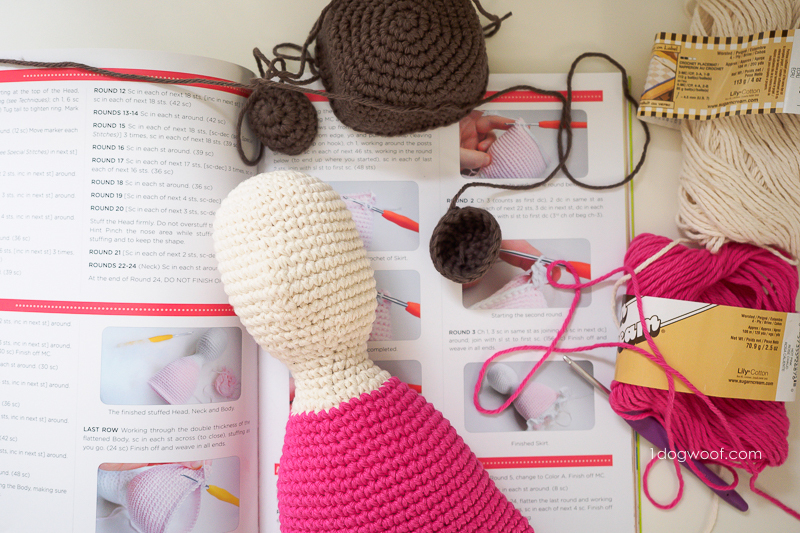 You all know I like making large, huggable amigurumi, but I’ve never actually made a doll before, much to my daughter’s chagrin. 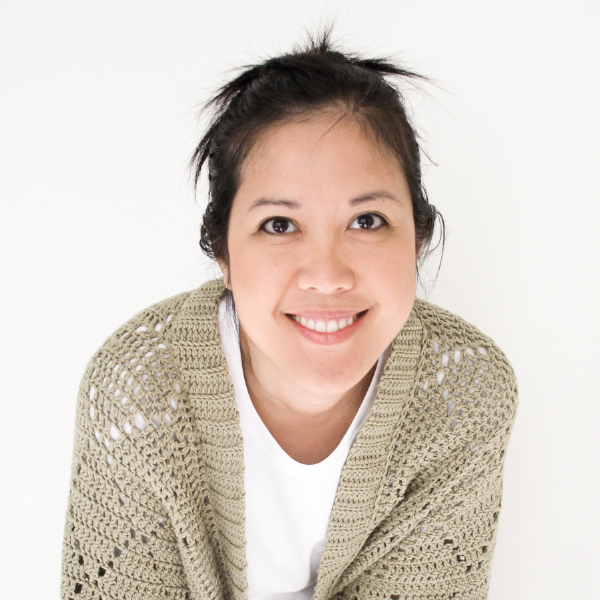 So, when Alison North asked me to review her new book, Cute Crochet Creations, I thought this was the perfect opportunity to check that off my list. Not that I had much choice. My daughter took one look, and zeroed in on one of the two little girl dolls in the book. She was gracious enough to give me a choice of which one to make, so I decided to make the Cynthia Doll Amigurumi. I was sent this book for the purpose of a review. All opinions and photos are my own. This post may contain affiliate links. First, let’s talk about the book. It’s adorable. Even the lemony-lime-zesty book cover makes me happy. 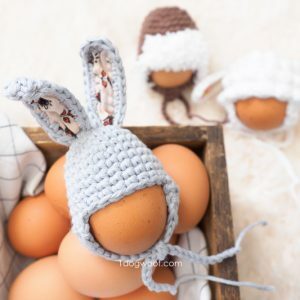 There are 16 unique projects in the book, from dolls to a wide range of cute animals. 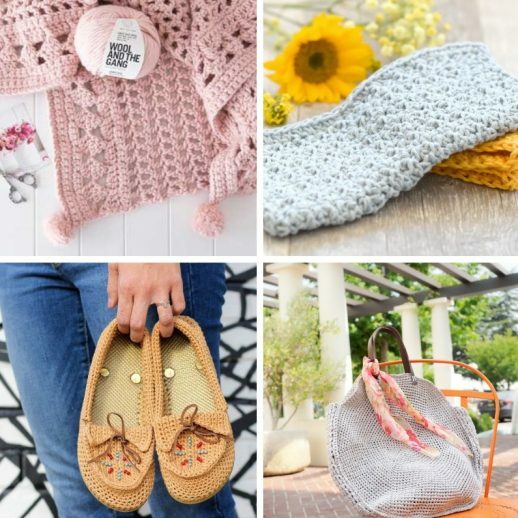 The pictures especially get me, as they are each photographed on a different color background, so that the color of the amigurumi really pops out, and everything is so consistently beautiful, it makes you want to make all of them and post them on your Instagram for that perfect feed! Beyond just the projects, almost a quarter of the book is devoted to giving you all the resources and technical instructions you need to complete each project. Alison goes through the different types of yarn, stuffing and other tools used, as well as tutorials for all the basic stitches, how to attach amigurumi pieces, and how to customize the projects. 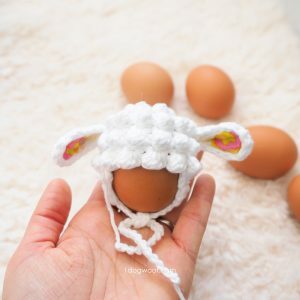 Her explanations and photos for different amigurumi techniques, especially how to get those facial features just right, are so detailed and helpful. 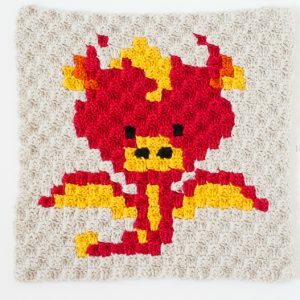 I’ve made my fair share of amigurumi, and to be honest, I probably would have saved myself some anguish if I actually read all of it instead of just jumping in like I did. It just goes to show that no matter how many projects you’ve done, there’s always room to learn something new! Now, about the Cynthia Doll specifically. I used cotton yarn from my stash, so I just chose the closest colors I had that matched her design. My color choices were also semi-dictated to by my little girl, who apparently has gotten over her purple phase and is now solidly back in pink territory. As I mentioned earlier, I jumped right into the design, using the correct hook for my yarn. The pattern is simple and straightforward, and reminds me of my own patterns, which was reassuring in a way, to know that I write in a similar manner. The pattern actually calls for two different sizes of hooks, so I just used a G hook for my main size, and then an H hook for the larger size. Alison does give a warning on gauge and tension, and in hindsight, I probably would have used the same hook throughout, as I had a harder time sewing some of the differently sized pieces together the way it was intended to. I made a few minor customizations to my Cynthia Doll. First, I shortened her leg. I was getting tired, but also felt they were a little bit too long for my tastes. I also added several rounds of a denim-colored yarn to give her “shorts”. 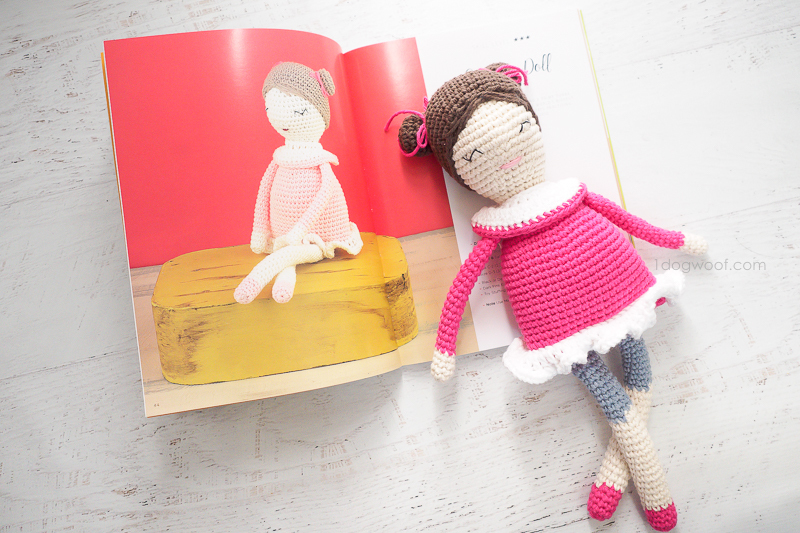 I knew she is supposed to be a ballerina with a dress and tights, but since I was making this for my daughter, I also wanted this to remind her of herself. She likes pink, she has brown hair, and she wears shorts under her dresses. Too often we buy dolls at the store and she asks me why we can see the doll’s underwear, so I figured I’d avoid that problem all together by crocheting what looks like her own denim shorts. And then came the eyes. Yup, I should have read Alison’s description of how to embroider on eyes, because then I may not have ripped them out so many times. In the end, I chose to embroider my own eyes, closed, but with lashes. They gave me some further troubles when I tried to use a dark pink embroidery floss for the lips as suggested – with the eyes together, the doll looked almost too sophisticated (I used the work “geisha” in my Instagram stories), so I chose a light pink embroidery floss instead to keep things young and light. 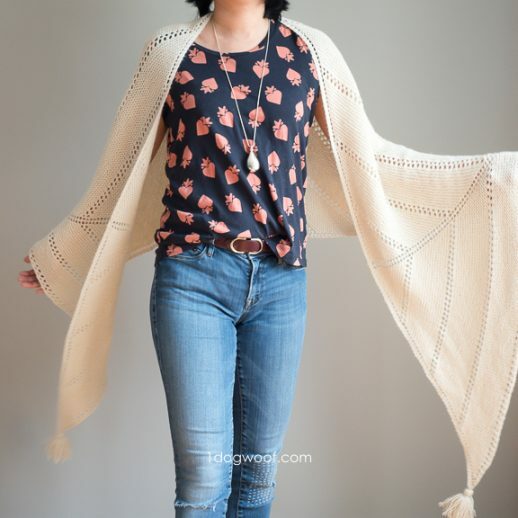 Otherwise, all the instructions were easy to follow; the positioning of all the stitch increases and decreases made sense, and everything came together quickly. I was able to complete the doll in one day. Now that my daughter has her doll, she sleeps with it each night, and my son has decided he wants a new toy too! 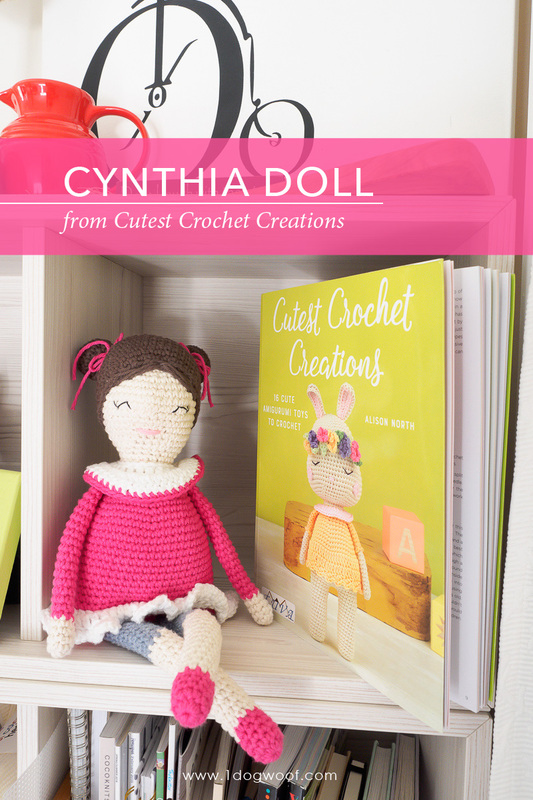 This book would make a great holiday gift for the avid crocheter on your list! The beautiful projects would entice anyone to get started on making amigurumi, because why buy a doll when you can make it? Which one would you make?